If you're looking for a budget blush brush, look no further! This is a pretty soft and good brush. I use it mostly for blending my brush (for applying actual blush I use RT stippling brush because my blushes are amazingly pigmented and brightly coloured ;D). I haven't had any bad experiences with this brush in the last 3 years while using it daily. Also, no shedding at all and easy to wash. In short, it is a good buy! 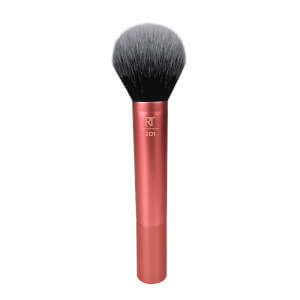 It's the second blush brush i order cos one is just not enough! Gives a perfect result with no effort. I have no reason to fault HQ Hair an excellent website, fab deals and an all round top service. Love my products, and will definitely use HQ Hair again. Simply put: this brush is amazing! 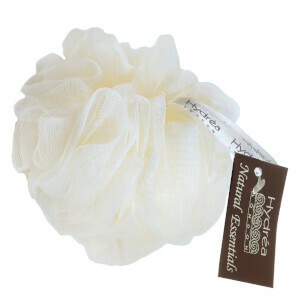 Blends beautifully and picks up just the right amount of product and it holds its shape really well after deepcleansing. Best blushbrush I've ever used. This is best ever product ! love it !!! I think that this is a very good brush. It took me a little to get use to it, but it is really great brush. I recommend it to everyone. I really love this brush! It's my first real techniques brush and I'm definitely getting some more now!